Do you suffer from it, too? 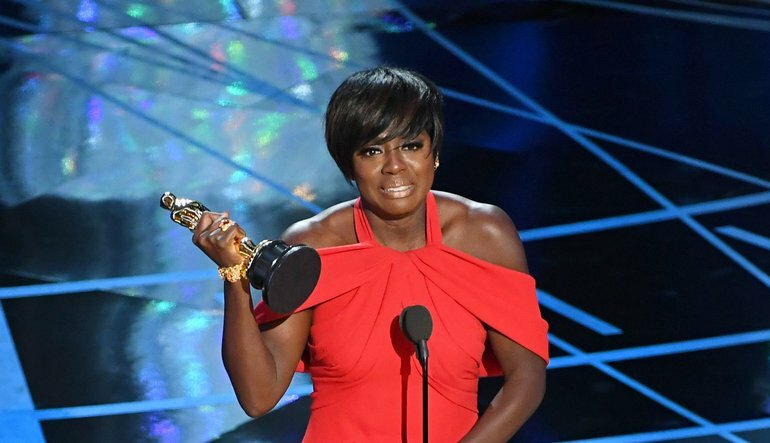 Shortly after winning her Oscar this past Sunday, actress Viola Davis (who has also won Emmy and Tony awards) told ABC News that she sometimes feels like she has “Impostor Syndrome”. Several years ago, during a teleconference where motivational author Josh Hinds had interviewed me about my work around fear and limiting beliefs, listeners got to hear one attendee, Matt (not his real name), tell us that he was about to receive an acceptance of his offer to work with a big, new client. Imposter Syndrome describes that collection of feelings of inadequacy that persist even in the face of information that indicates that the opposite is true. It is the feeling that you are not really competent; that you are only posing as someone who is competent. It often hits professionals at the worst time—when they are negotiating an exceptionally large contract. Josh and I both came to Matt’s aid. I pointed out that Matt should tell himself that it is okay to have this fear. I explained to Matt that the first step anyone takes in order to become an expert at something is to declare that he or she is an expert. Then, he or she needs to “walk the talk”. “Get whatever training, materials, and books you need to make what you told them true,” I advised him. Like Viola Davis, many of us have a gap between what our abilities are and what we perceive that they are. While it sometimes works the other way, usually our abilities are greater than our perception of them. If you’re feeling the symptoms of Imposter Syndrome, more often than not, your inner critic is undervaluing you.